The Coca Cola manufacturing plant in Wakefield was built in 1989 and employs 450 staff. The Wakefield plant manufactures 100 million cases of coke per year which is the largest soft drinks output by volume in Europe. 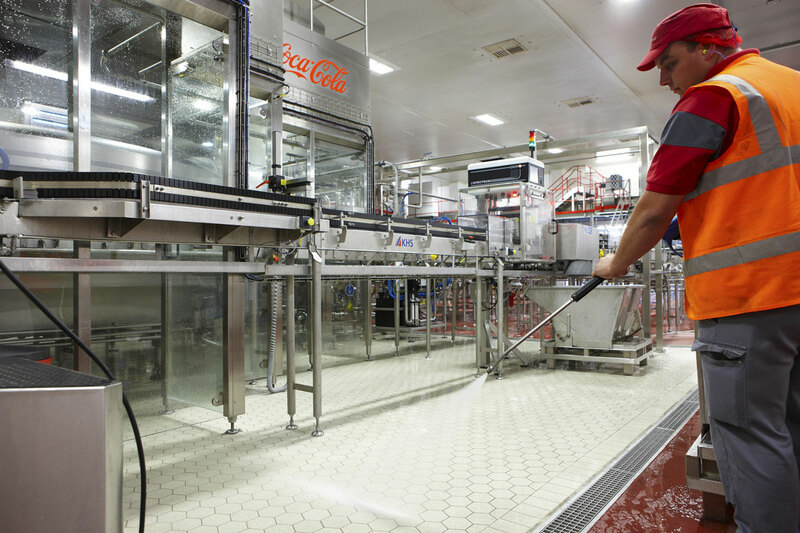 The highly automated facility creates 6000 cans of drink per minute on a site that is the size of 16 football pitches.